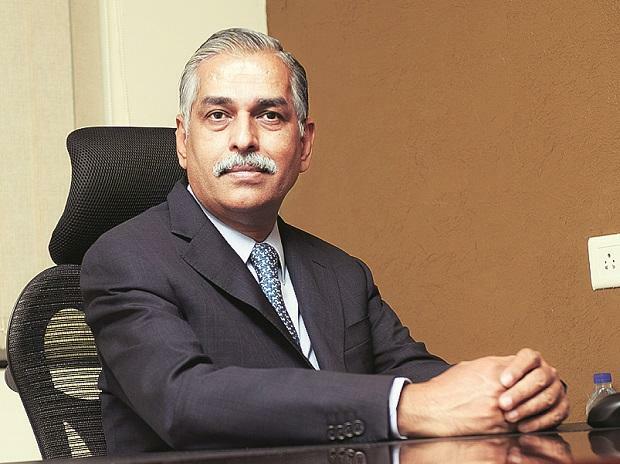 Fortis Healthcare (Fortis) announced the appointment of Dr Ashutosh Raghuvanshi as its new Chief Executive Officer effective March 18, 2019. The Fortis board has approved the appointment. Dr Raghuvanshi is a seasoned healthcare professional with an illustrious career spanning over 26 years. He is a successful and well-recognised paediatric cardiac surgeon and an able administrator. In the past, he was associated with the Bombay Hospital, Apollo Hospitals, Vijaya Heart foundation and Manipal Heart Foundation. He is an acknowledged business leader and is known for his strong record of building and leading great teams whilst delivering exceptional results. Prior to joining Fortis, Dr Raghuvanshi was associated with the Narayana Hrudayalaya group for over 18 years. He was the Group Chief Executive Officer since November 19, 2010, Managing Director since November 3, 2011 and served as its Executive Vice Chairman. He was responsible for creating structures and processes to build a successful healthcare organisation. Dr Raghuvanshi is MCh in Cardio Thoracic Surgery from Bombay Hospital Institute of Medical Sciences, MS (General Surgery) and MBBS from Mahatma Gandhi Institute of Medical Sciences, Wardha, Nagpur University.